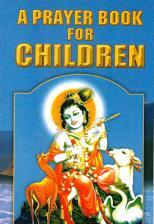 A selection of simple chants in Sanskrit for children. 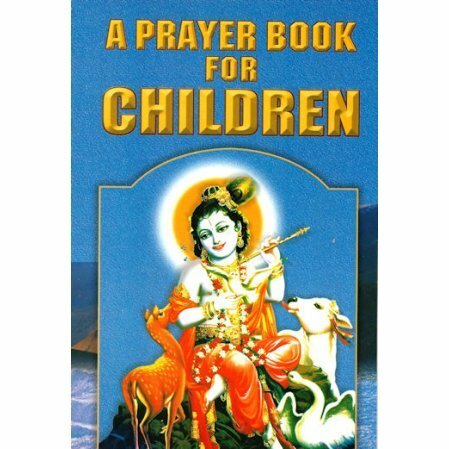 A selection of simple chants in Sanskrit for children to learn, with explanation and prayers. Includes Devanagari text, phonetic pronunciation with English letters, and translation. May He (the Supreme Lord) protect us both (teacher and student). May He nourish us both. May our study be thorough and fruitful.